Sanmark sources raw material globally and generates most of its sales in the European and Asia Pacific markets and the company expected to reach around €10 million (US$11.2 million) in revenue in 2019. 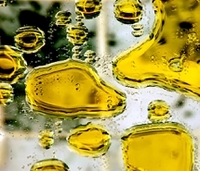 “More organic oils are used as natural ingredients in cosmetics, and the same goes for the demand for culinary oils, such as pumpkin and avocado oils used for salad dressings. So for Tradin Organic, this was the right investment to make at the right time,” Bolier tells FoodIngredientsFirst. Bolier also notes that they see a strong demand for organic hemp oil. NPD and technology in the hemp and hemp-derived CBD space is growing. The Hemp Business Journal estimates that the hemp and CBD market totaled US$190 million in 2018 – an astounding rate of growth for a category that did not officially exist five years ago. Click to EnlargeTradin Organic at Biofach 2019Innova Market Insights has reported a 34 percent average annual growth in the number of new food & beverage launches with hemp ingredients (Global, 2013-2017), with US introductions enjoying an average annual growth of 21 percent over this period. All of Sanmark’s key employees will join Tradin Organic’s team and Bolier, the current President of Sanmark, will assume leadership over Tradin Organic’s global organic oil desk, including the recently announced addition of organic avocado oil, sourced from a new Ethiopian facility, and expected to open in the second half of 2019. “The acquisition of Sanmark is expected to diversify our global oil desk further and provide broader access to high and specialty markets,” adds Gerard Versteegh, Senior Vice President, Global Ingredients and President of Tradin Organic. 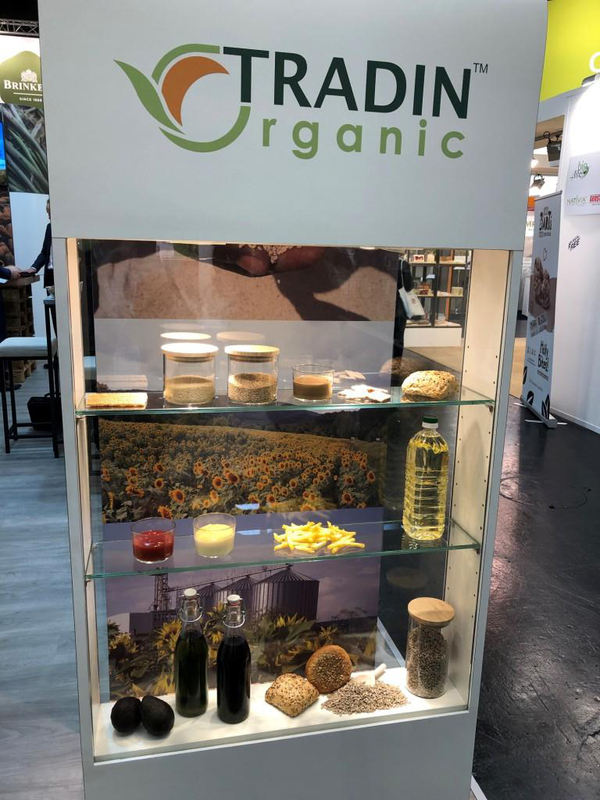 “Through this acquisition, we are adding seasoned commercial traders to our team who will be able to leverage Tradin Organic’s global reach in organic oils, while also expanding our ability to source organic raw materials,” he adds.